American free jazz tenor saxophonist. Born September 28 (or October 29), 1931 in Summit, Mississippi. Died August 19 or 20, 1995 in Philadelphia, Pennsylvania. 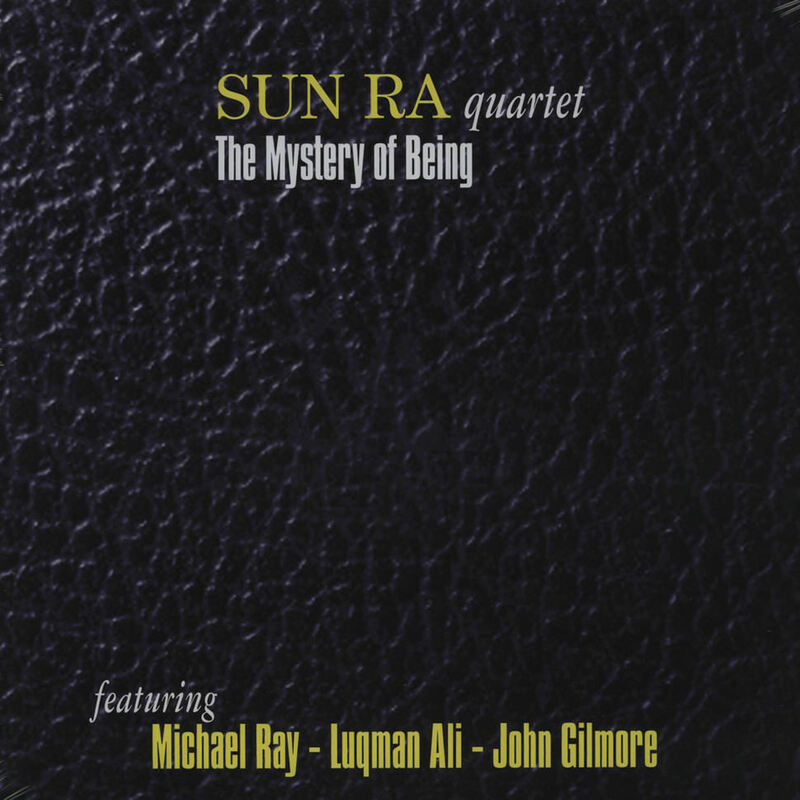 Gilmore famously gave some saxophone lessons to John Coltrane, but nevertheless choose to spend virtually his entire working life with Sun Ra and his Arkestra. Gilmore also occasionally played bass clarinet and percussion.